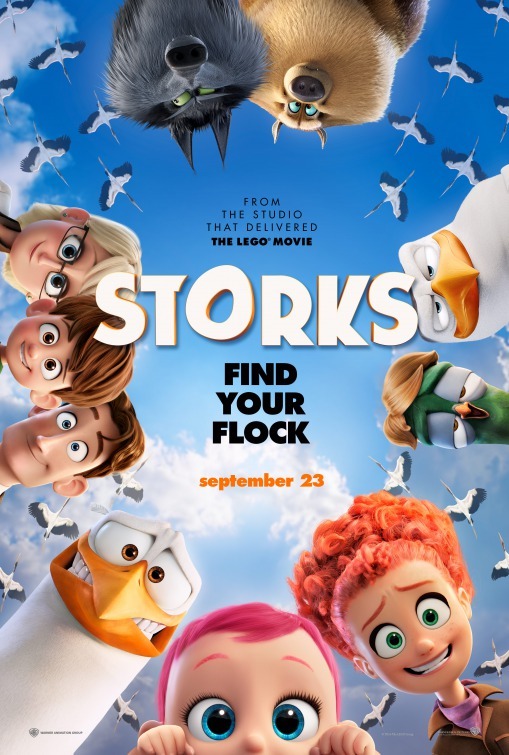 I am excited to give 20 family 4-packs of tickets to see an early screening of Storks on Saturday, August 27 at Tysons Corner Center! I’ll be taking my family to see the movie, and would love for a bunch of local friends and their families to see it with us! No compensation has been received for this post – I’m just excited to share this opportunity for DC/MD/VA families to see a movie for free! Please note: the download links have been a little finicky so if you aren’t led to the correct download page the first time around (it will be very clear), try clicking one of the other links in the post. I have tried and tested the links, and they just seem to have a mind of their own. Apologies for any confusion! Please note: These tickets are completely FREE! However, it is important to arrive early to get a seat. Screenings may give out more passes than they have seats for, so to ensure that you get a seat, please arrive up to an hour before the screening time. Also, the above link is limited to 20 downloads. Once they’re gone, they’re gone! Don’t forget to download your free tickets! This sounds like such a cute movie! I bet the animation is great! That is awesome to get free tickets. I wish they were doing this in my area. 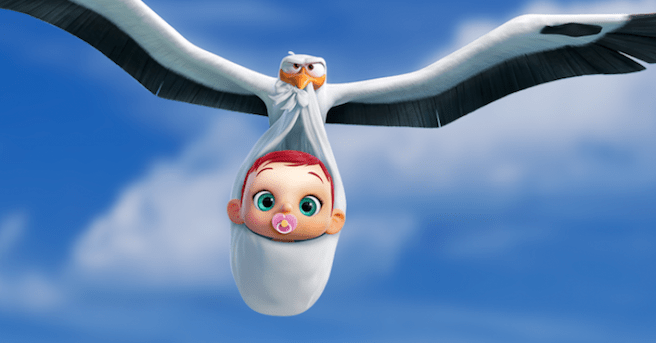 This looks like such a cute movie and my kids want to see it! !